Reece was one of 8 CCF cadets who took part in "Exercise Combat Cadets" recently and achieved a gold medal as a a team for their performance in the various scenarios. 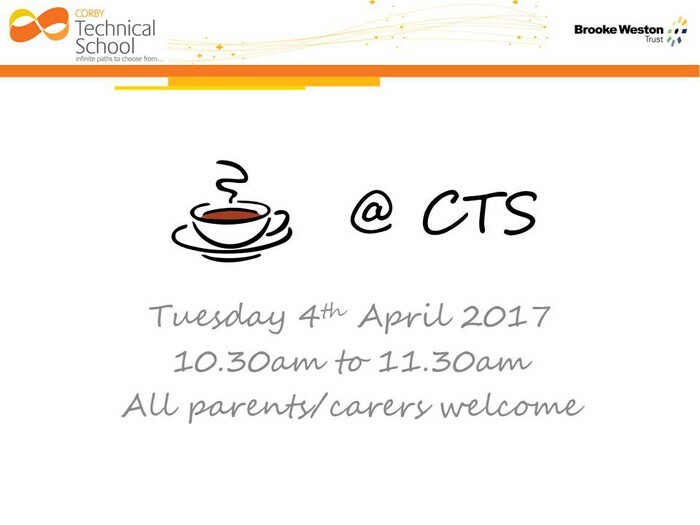 Our next Parent/Carer Coffee Morning will be held on Tuesday 4th April 2017 from 10.30am to 11.30am in the school Library. Grace 7C was part of a team who played in the recent District Netball Championship. Grace was named Player of the Tournament. Well done Grace! With just 45 days until GCSE's our Year 11 students took part in a Chemistry Conference. Experienced teacher of Chemistry and examiner of GCSE Science, Jamie Sinclair from Keynote Educational led the session. The conference allowed the students to analyse exam question responses and receive top advice and tips ahead of their exams. Students were given the opportunity to ask questions and ended the sessions with a full set of revision notes. Students stated they found the conference really useful as it was knowledge based, with lots of information that they needed ahead of the exams. They found the sessions engaging with lots of useful revision tips. One student commented that they felt much more confident now. 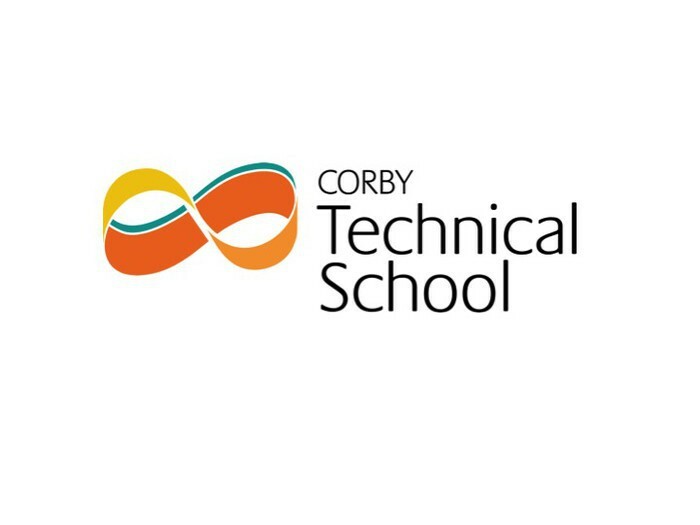 Mr Cox has nominated the Year 11 Drama students for their commitment and perseverance during the recent exam performances. Miss Fenner has nominated Olivia 11T for her excellent work and fantastic attitude in English. Mrs Wagner-Lees would like to nominate the following students for their excellent vocabexpress results in German, Faye, Brennon and Aaron 10C, Taylor and Hannah 10T and James and Aidan 10S. Miss Connellan has nominated Shannon 11C for her positive attitude and dedication in English. Mr Wilson has nominated Olivia 11T for excellent effort in English. Mr Wilson has also nominated all Year 11 students for their hard work during last week's English conference. 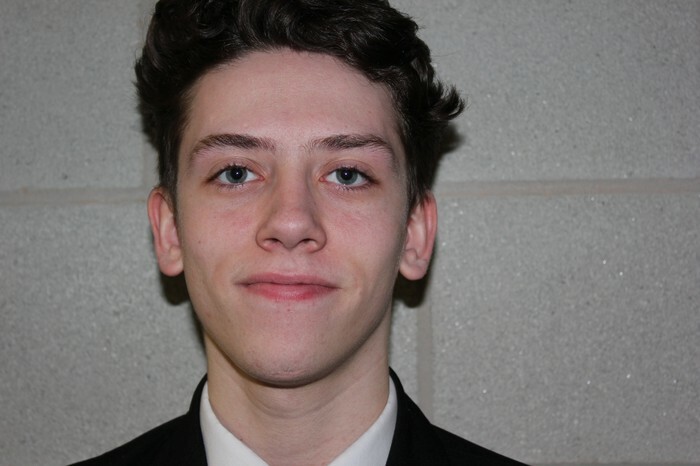 Mr Harley would like to nominate Lloyd 9S for his continual hard work in Design and Technology. Miss Watt has nominated Shane 8T and Andreas 9C for their engagement with the new vocabulary and their confidence in German. Mr Gourlay has nominated the following students in Computer Science Ellie 7T for her excellent independence and resilience. Chantelle 9S for her hard work and commitment. Ryan 11S for superb effort and commitment. 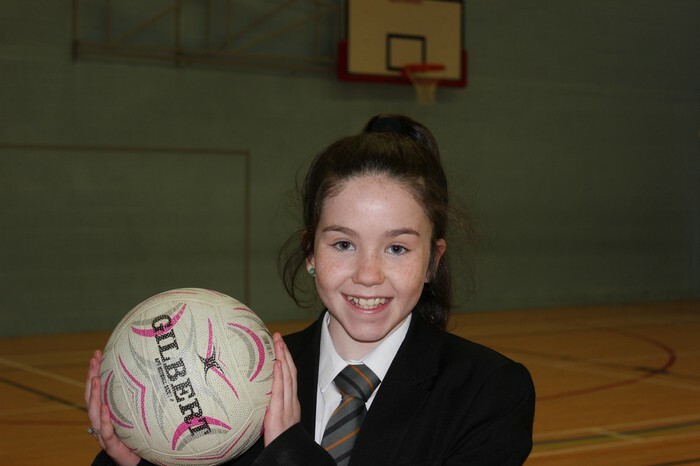 Mr Rogers has nominated Grace 7C who was named Player of the Tournament in the recent District Netball Tournament. Well done to Miss Fenner who won the staff quiz at the BWT Big Book Quiz. 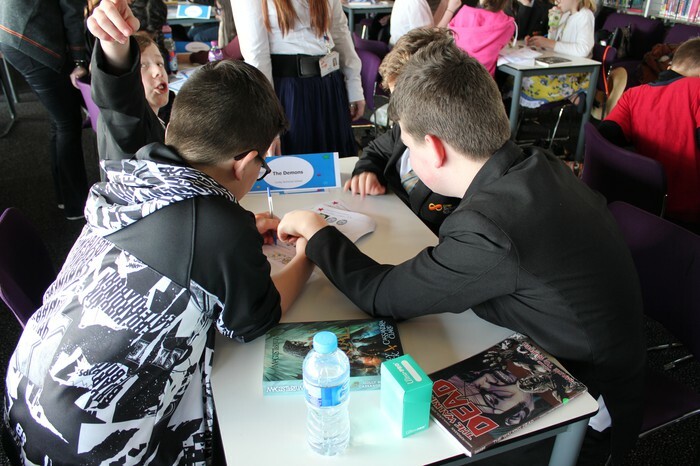 A group of Year 7 and 8 student attend the Big Book Quiz which was held at Corby Business Academy. Students met with author Non Pratt who talked about her books and writing career. 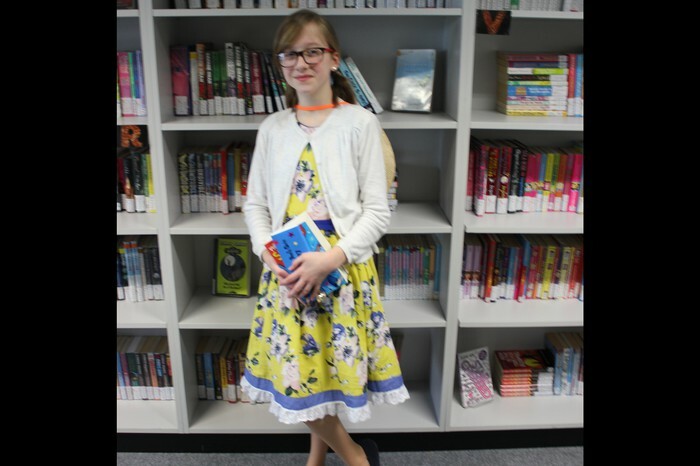 Lily 7C won the prize for the best booked inspired character costume. 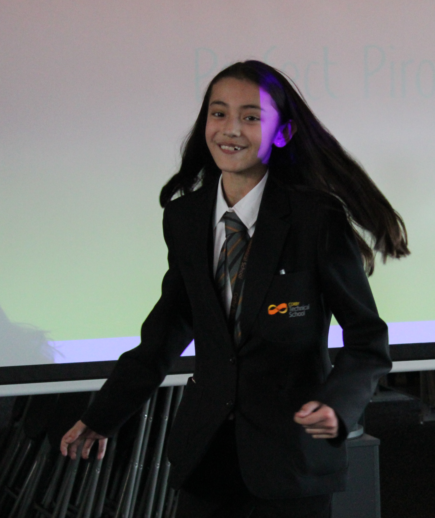 Abbie 7T performed the best pirouette on the day. Well done to all the students who took part. Parent/Carer Coffee Morning will be held in the school library on Tuesday 4th April from 10.30am to 11.30am. Year 7 Parent/Carer Consultation Evening will be held on Wednesday 12th April. Letters have been sent to all parents.